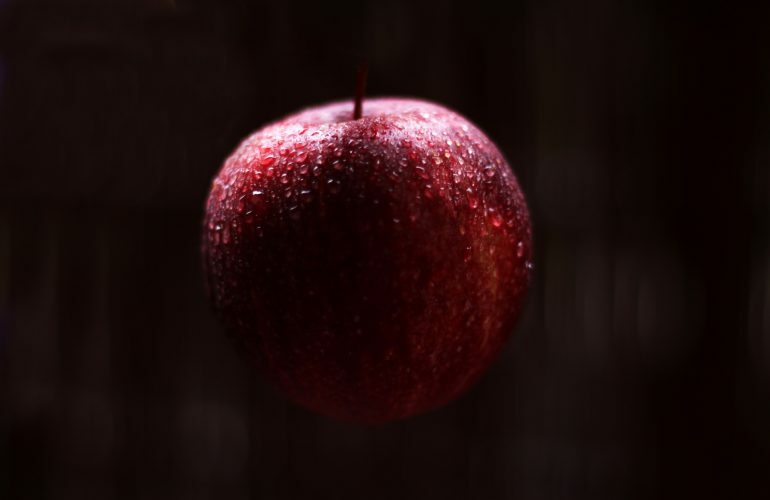 Do You Fail To See The Poison Inside The Shiny Apple? 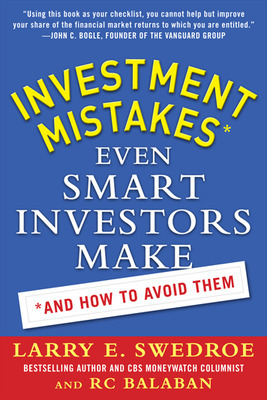 Guest post featuring Larry Swedroe, co-author of Investment Mistakes Even Smart Investors Make . In the classic fairy tale Snow White and the Seven Dwarfs, the evil Queen arrives at Snow White;s cottage disguised as an old peddler. Despite being warned by the seven dwarfs to not open the door for anyone or accept any gifts, Snow White answers the door. The Queen uses the girl’s naiveté against her and lures Snow White into taking a bite from a poisoned apple. Falling into a sleeping death, Snow White can only be awakened by love’s first kiss. They know that individual investors lack sufficient knowledge about the bond market, which makes exploiting them as easy as taking candy from a baby. Unfortunately for those investors, Prince Charming will not be riding in on a white horse to save them or their portfolio. Brokers exploit the naiveté of investors in several ways. One such was is through markups (when an investor buys a bond) and markdowns (when an investor sells a bond). It is unfortunate that the SEC does not require a broker-dealer to disclose the amount of markup or markdown charged. The result is that transactions costs in bond trades can be like icebergs, where the largest part is hidden beneath the surface. When buying bonds, the danger is that because the only required disclosure is the transaction fee (which is an administrative fee, not a commission), most investors assume it is the only cost they will incur  typically a nominal amount such as $25, or even less. However, this is typically just the tip of the iceberg. Markups and markdowns can be quite large since there is little in the way of regulations to prevent abuses. 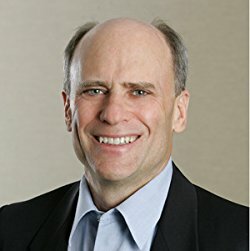 The following will likely shock most investors. If you are concerned that you have been taken advantage of, there’s a solution. We recommend that you take a list of your current holdings along with the original transactions slips (showing what is called the CUSIP number and the date of the trade) to an independent financial advisor. They can analyze your holdings to see if any abuse has taken place, including uncovering the size of the markup/markdowns that were charged. While it is likely too late to do anything about prior abuses, there is no reason to allow them to continue once you are aware of the games brokers play at your expense. Preventing them will allow you to take that trip to Hawaii, instead of your paying for the broker’s trip.